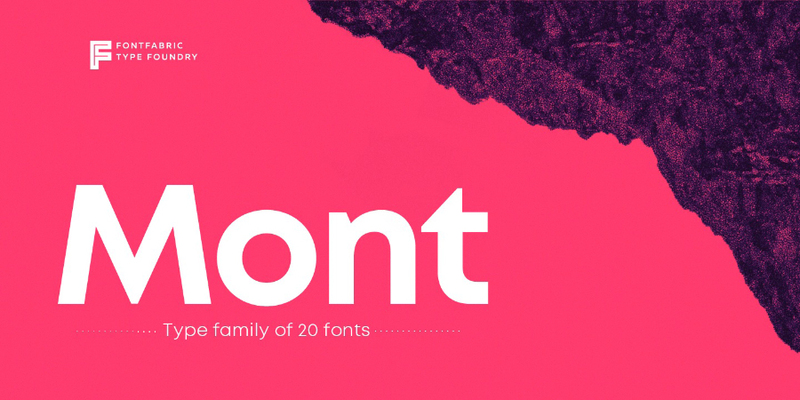 Mont Font Family Free Demo is a trial version of a geometric sans serif consisting of 10 weights ranging from Hairline to Black with matching italics. 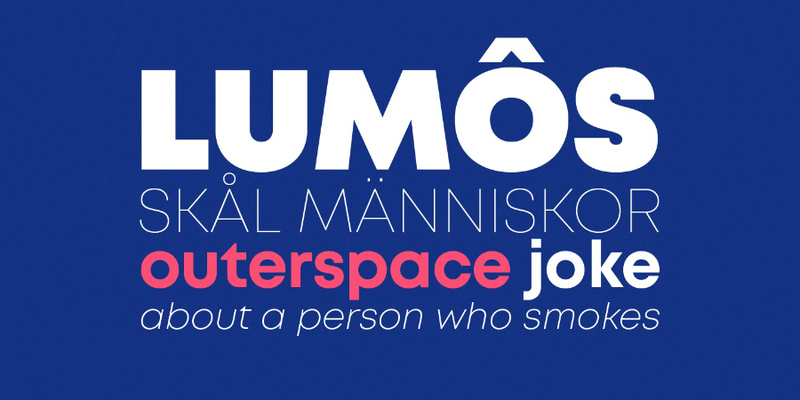 It supports Extended Latin, Cyrillic and Greek — more than 130 languages all together. 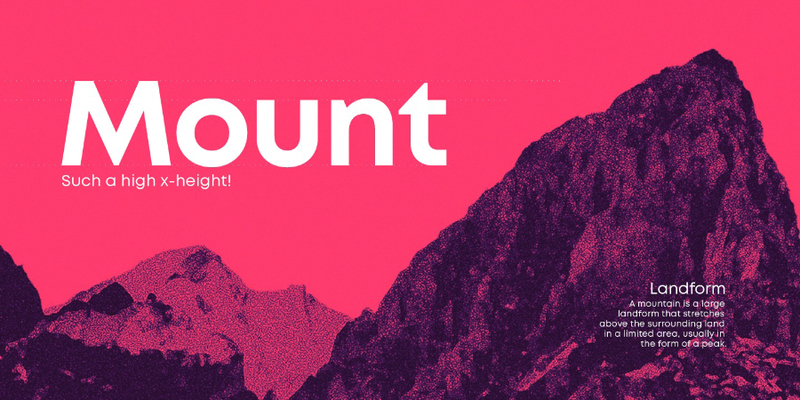 The balanced characteristic of Mont with unique details, such as the pointed “t” and the prominent x-height makes it perfect for strong headlines and outstanding logos, but also suitable for long text. 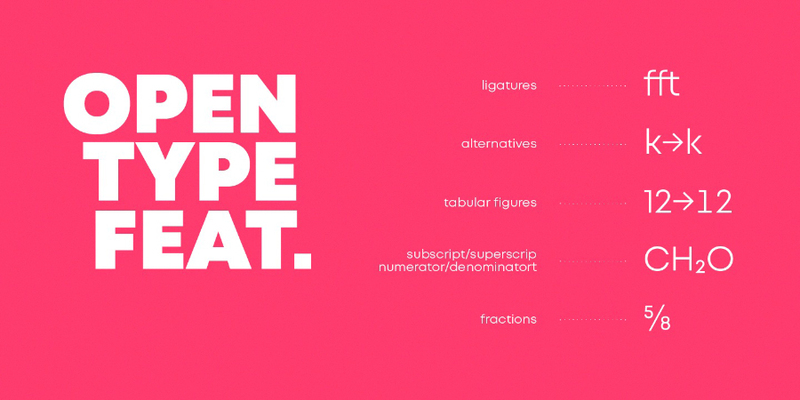 Mont comes with a multiple range of OpenType features — including tabular figures, advanced typographic features such as ligatures, fractions, case-sensitive forms, superscripts, subscripts etc. 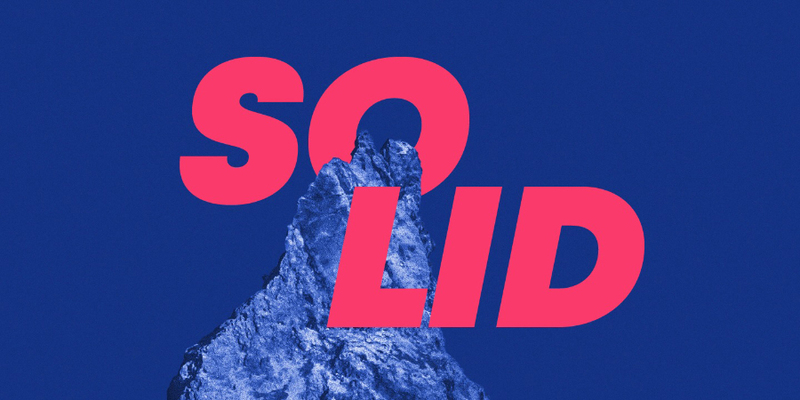 The typeface’s versatility and merits make it easy to confront any graphic design challenge — web, print, motion graphics etc. Thanks to Font Fabric for sharing this free demo and let us trying! Go click on the full version button below so you can get its complete version!